While I was growing up, my mom was never one to lecture. Instead, she believed the way she lived her life spoke for itself. Because of that, I will always remember those times she actually used words to teach my brother and me a lesson. We were having a discussion about religion, and Mom was trying to explain why a strong proclamation of faith is not enough. She shared a story about a group of villagers who raised sheep. They herded the sheep from field to field to graze on the grass. But, over time, the grass stopped growing and the fields grew brown. The villagers could see that on the other side of the river was land with more green fields than they could imagine, and they complained that they had no way of reaching those pastures. One day, a stranger came to town and told the villagers he could teach them how to access the green pastures. When they excitedly asked for his help, he agreed to stay and teach them to build a bridge. They were eager for his assistance, and he was more than happy to help ensure a brighter future for them. Once the bridge was built, there was a great celebration. The villagers even had a portrait of the stranger painted, and after he left, they celebrated the portrait and the stranger. Years passed, and the celebrations continued. But the villagers spent so much time and energy honoring the stranger that they generally failed to use the bridge. That was the end of my mother’s story, but even as a child I understood it. Some people spend their time and energy worshiping the idea of Jesus, but they don’t follow his teachings. I’ve been thinking about my mother’s story in a somewhat different context recently. The United States now celebrates a federal holiday in honor of Dr. Martin Luther King, a man who not only made a life of advocating for minorities and the poor but who encouraged others to do the same. Some people celebrate the holiday by sleeping in. Others don’t get the day off work and complain about those who do. There are people who recognize a day of service and those who remember the eloquent words of Martin Luther King Jr. But none of that matters if we aren’t following his advice or in his footsteps. The story my mother told so many years ago still applies. 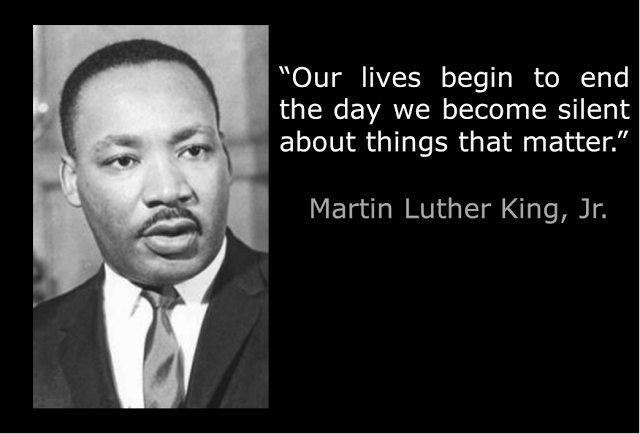 Our country is doing a great job of celebrating MLK’s life and remembering his words. I only hope that we don’t forget to also follow his teachings. 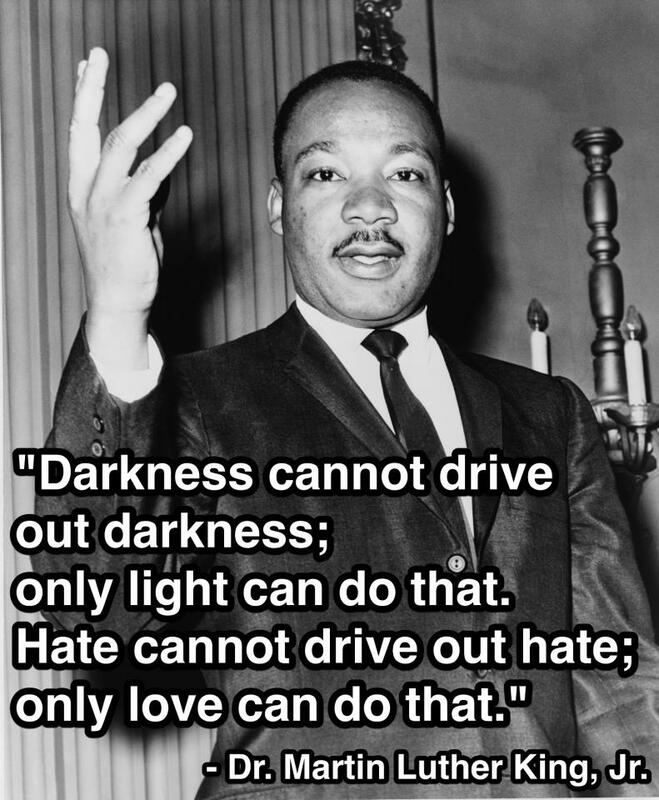 Posted on January 19, 2014, in Family, history and tagged holidays, Martin Luther King Jr., MLK, People, religion, Thoughts. Bookmark the permalink. Leave a comment.